Sharing Kindness; It's an Easy Feat! This Holiday Season it's time for the Bronies to give back. 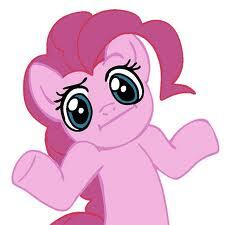 The idea is simple: Bronies donate Ponies to children in need. Our mission is to get as many Bronies as possible to donate one or more My Little Pony: Friendship is Magic toys to a local holiday toy drive. 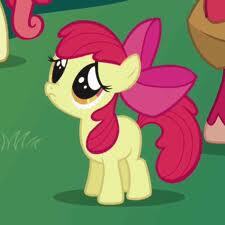 This way we can spread the pony love to little Fillies who might otherwise go without. It's the perfect way to show your appreciation for the show which has brought you so much joy: My Little Pony: Friendship is Magic. It gives you the chance to live up to the lessons that the citizens of Ponyville have taught you. Also, let's be honest here, it can't hurt to show Hasbro how much you like the show by buying the toys they wanted to sell in the first place. That's just how Capitalism works. Find out about charities near you (there are a few suggestions on this site). Next go to your local toy store, Target, Walmart etc. and buy what pony toys you can afford to give. Then follow the rules of your chosen charity to donate the ponies. When you're done, come back and fill out our donation survey (and the address form if you'd like to be part of the Bronies for Good Button Drive). We want to know how many Bronies are participating! After that just spread the word and tell the Herd. So give from the heart! So be Kind, be Generous, spread Laughter, show your Loyalty to the show you love and you can honestly say that you've given a little holiday magic! Spread the Word! Tell the Herd!